Ideal for any Handbag lover! 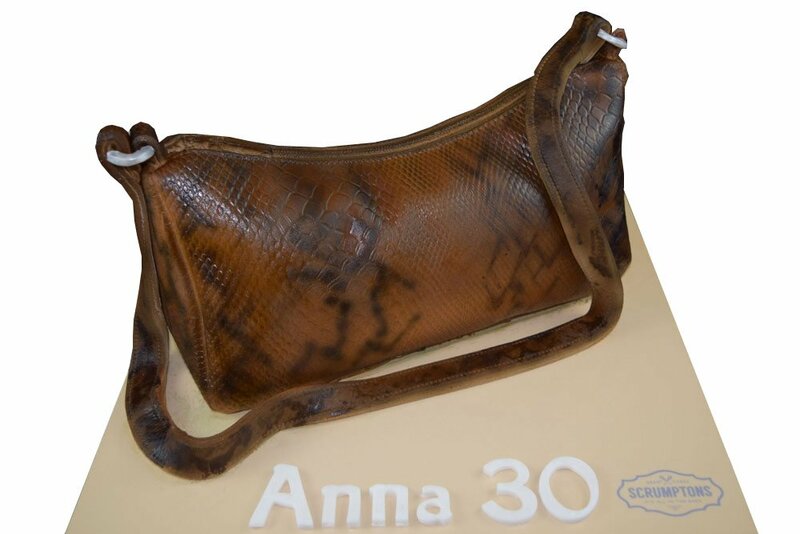 This beautiful Snake skin handbag Cake makes the perfect cake for any birthday party. This Cake Serves 18-22. Realistic 3D Snake Skin Handbag Shaped Cake. 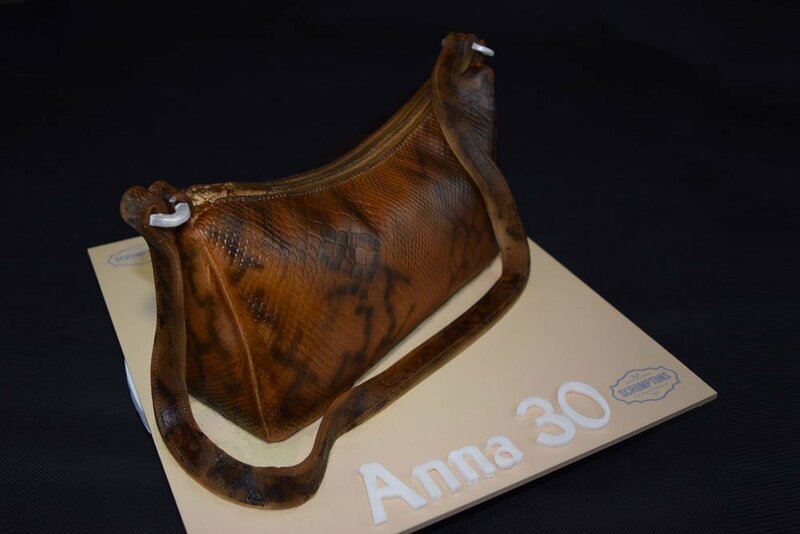 This beautiful handbag cake makes the perfect cake for any handbag lover. Ideal for any occasion including Mother’s Day or birthday party. Serves 18-22 people. Shown on a 12″ board. 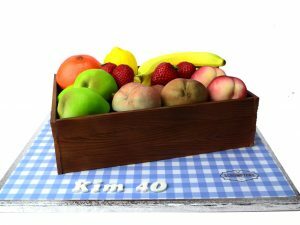 Choose from vanilla, chocolate or lemon sponge with a variety of fillings. 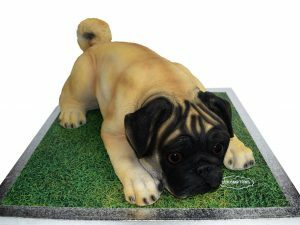 Free personalisation & nationwide delivery.